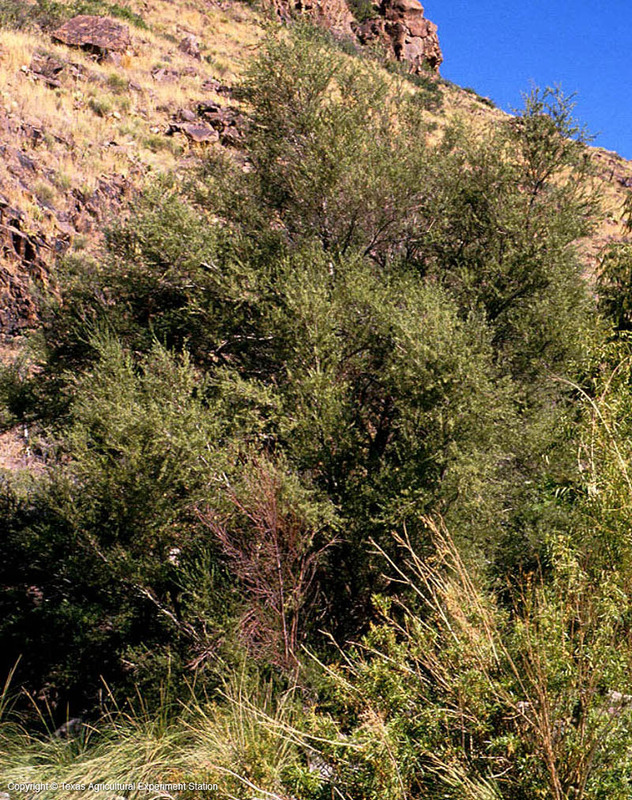 Chihuahua ash grows in the Chinati Mountains in the Trans-Pecos, ranging from 12 to 20 feet tall. 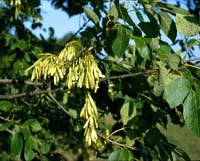 Its leaves are pinnately compound, with seven to nine leaflets. 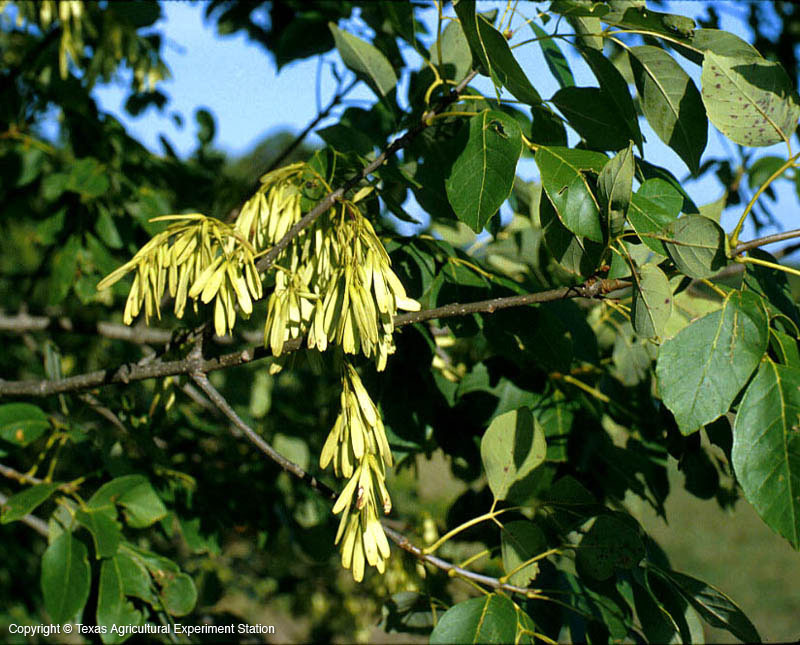 It is distinguished from its close relative, Velvet Ash, F. velutina, by the leathery, somewhat whitened leaflets that have microscopic papillae on the underside, and are more or less sessile.